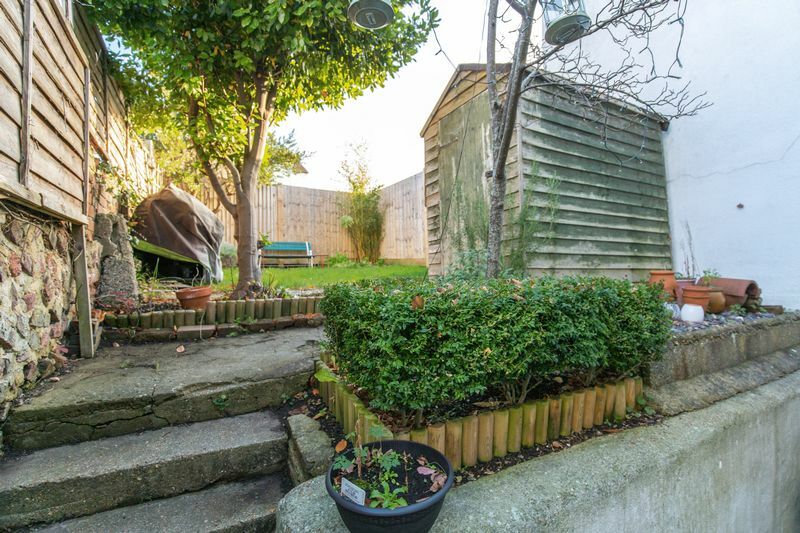 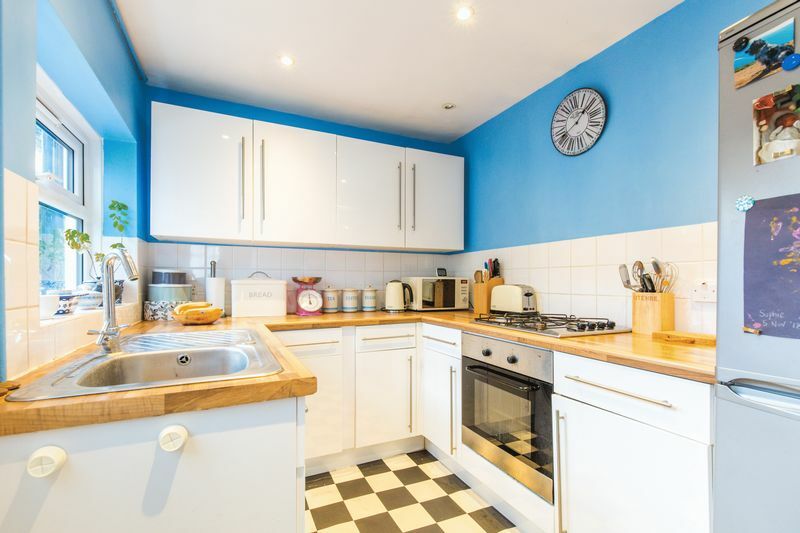 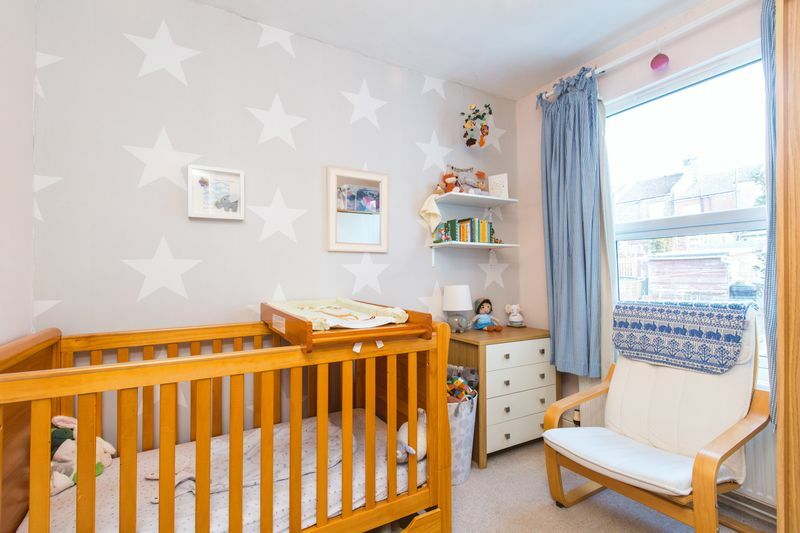 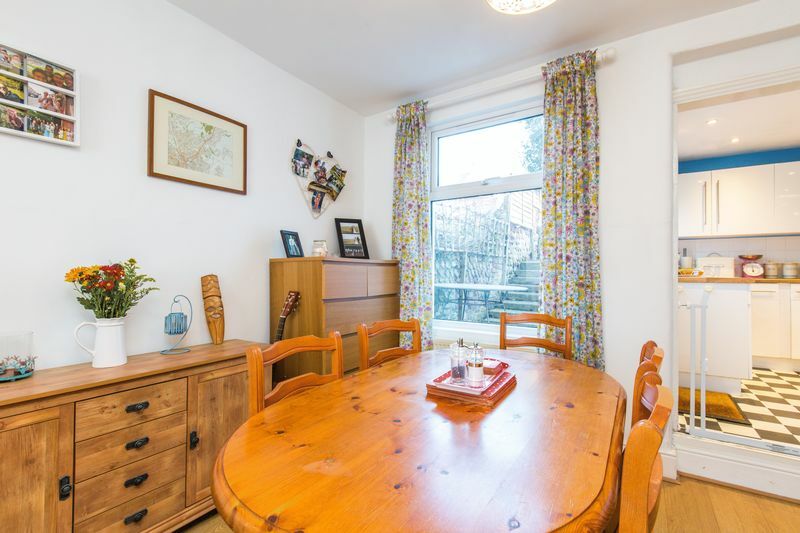 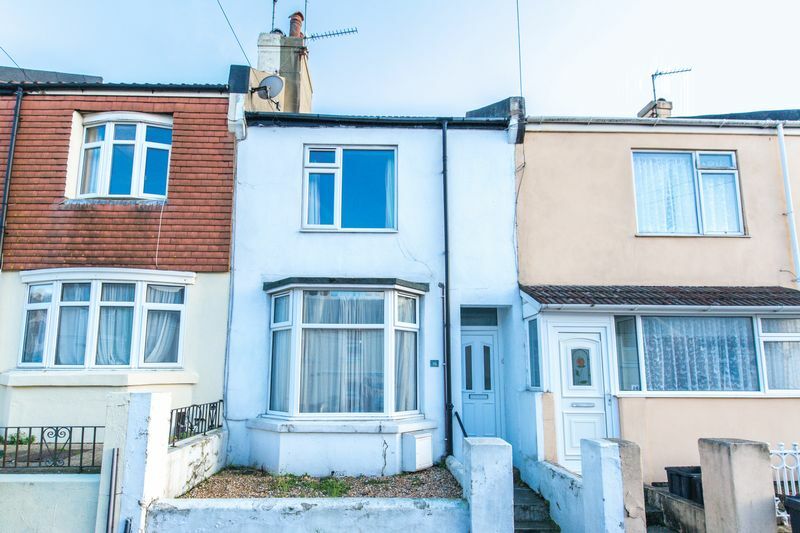 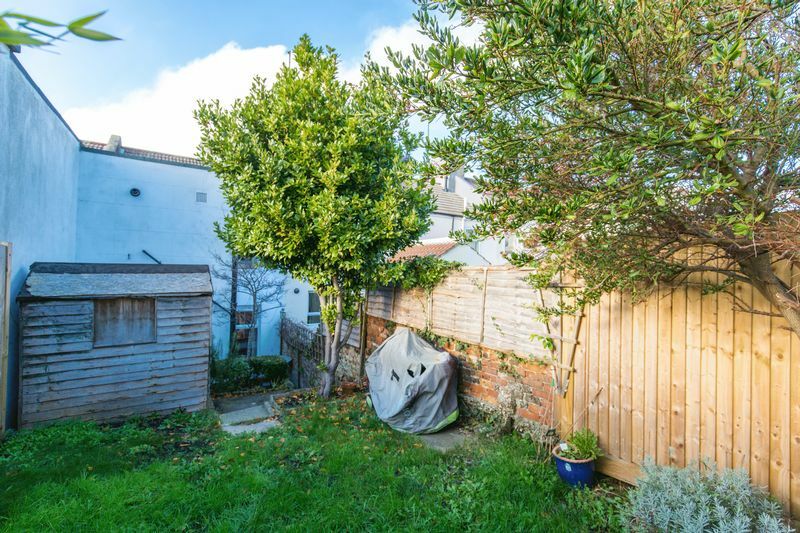 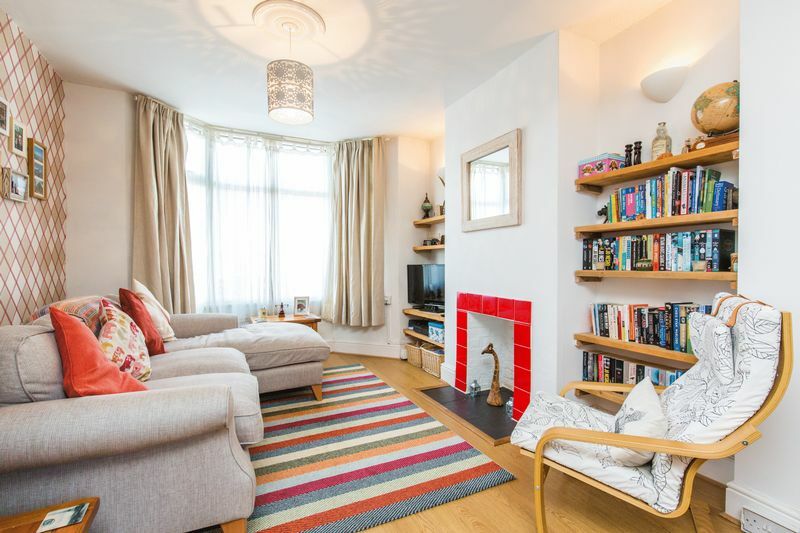 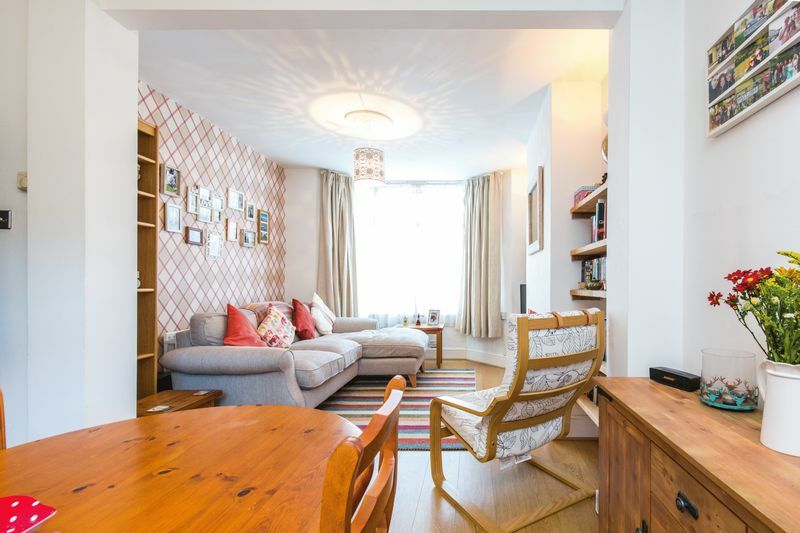 Wedge Estates are delighted to present to the market this period two bedroom terraced house in the popular Coombe road area of Brighton. 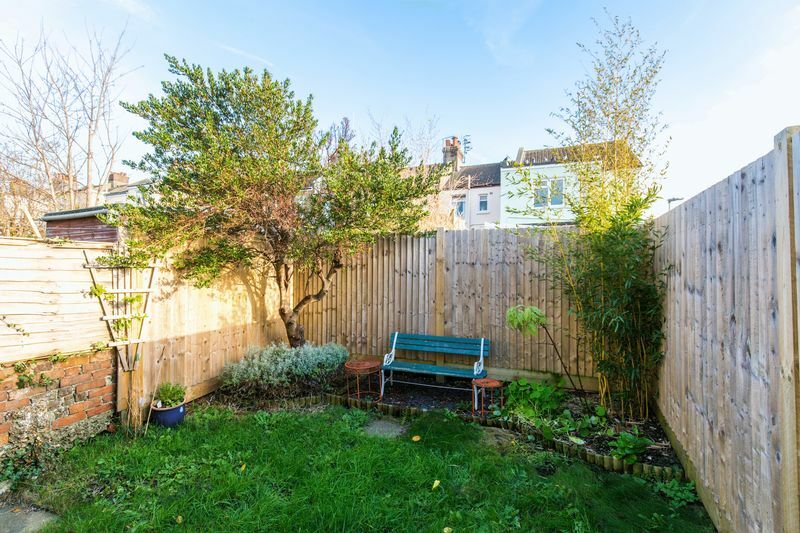 The property is located on Dewe Road, a popular residential area, close to the university. 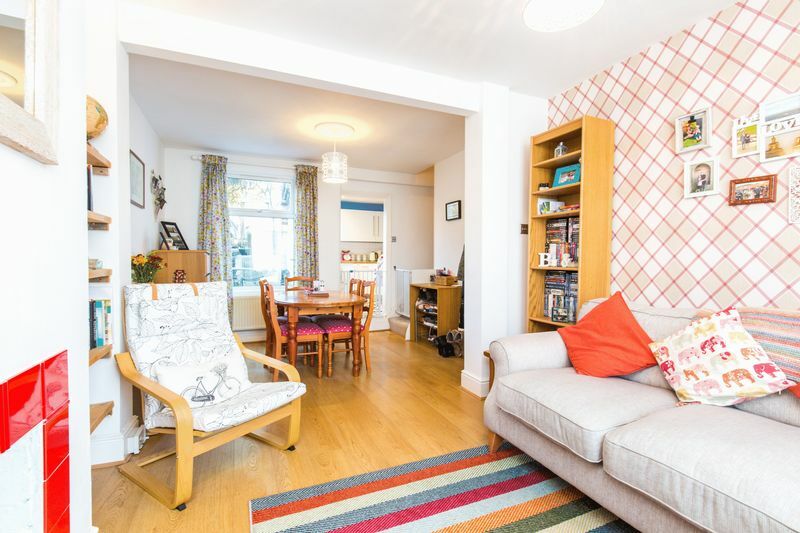 The ground floor is made up of an entrance hallway leading to the open plan lounge / dining area, feeling spacious and bright with wood flooring throughout. 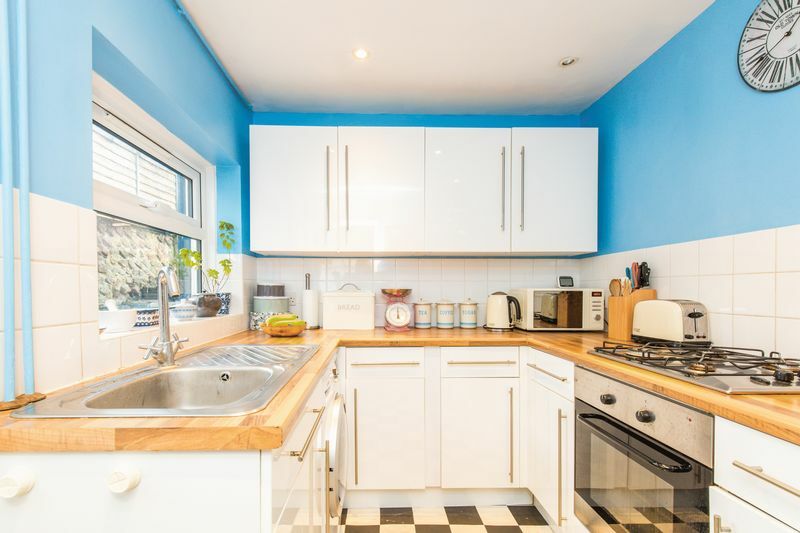 Fitted kitchen having wall mounted units above a solid wood work surface with inset stainless steel sink and drainer and matching cupboards below, space for washing machine & upright fridge freezer, side door leading to patio and steps to raised garden. 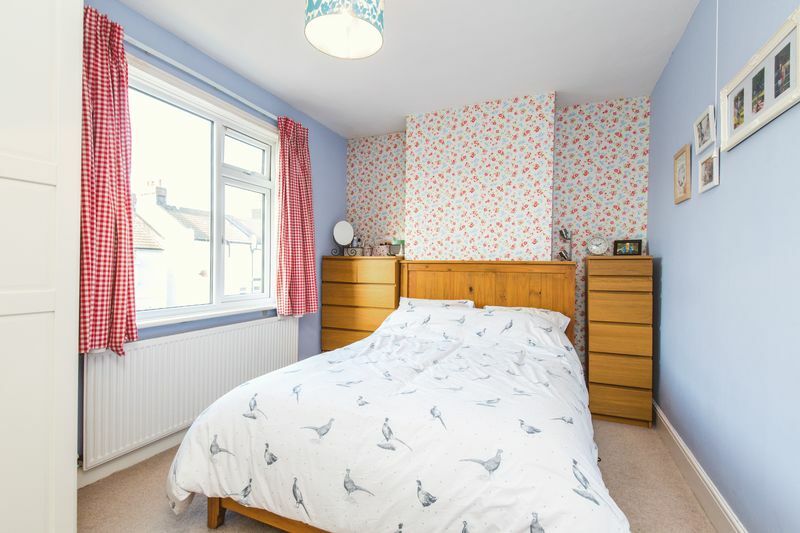 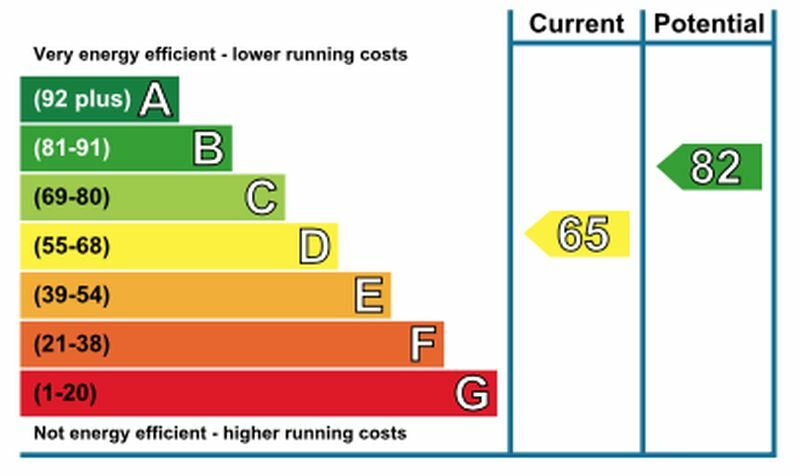 On the first floor there is a master bedroom to the front of the property with fixed wardrobes, window, radiator and power points, and a further double bedroom over looking the rear garden. 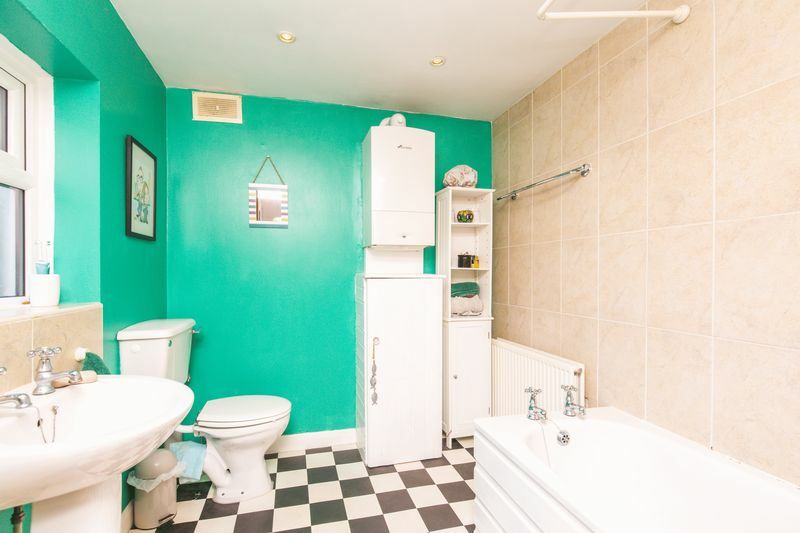 Spacious modern bathroom, consisting, bath with electric triton shower over, wash hand basin, low level WC, storage cupboard, window, radiator, wall mounted boiler and linoleum flooring. 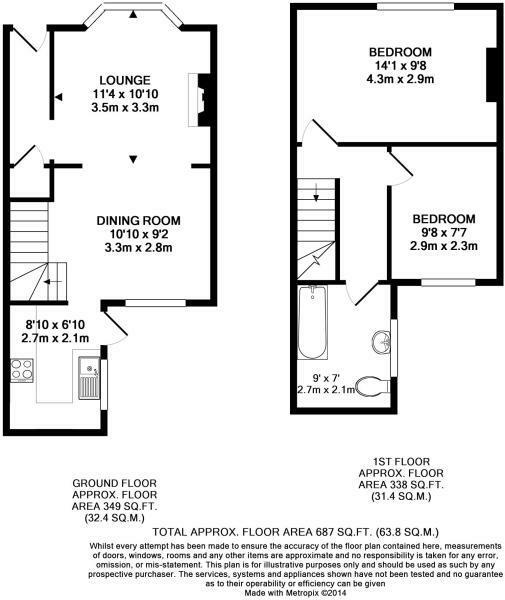 Additional benefits include loft storage space and on street free parking. 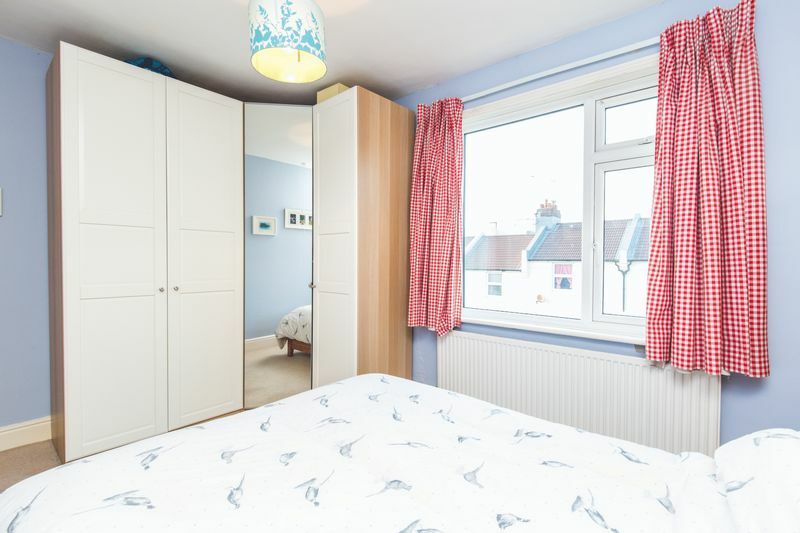 Based in popular local schools catchment area.